Counter-Strike: Global Offensive has been on the market since August 2012 and has attracted audiences from all age groups. 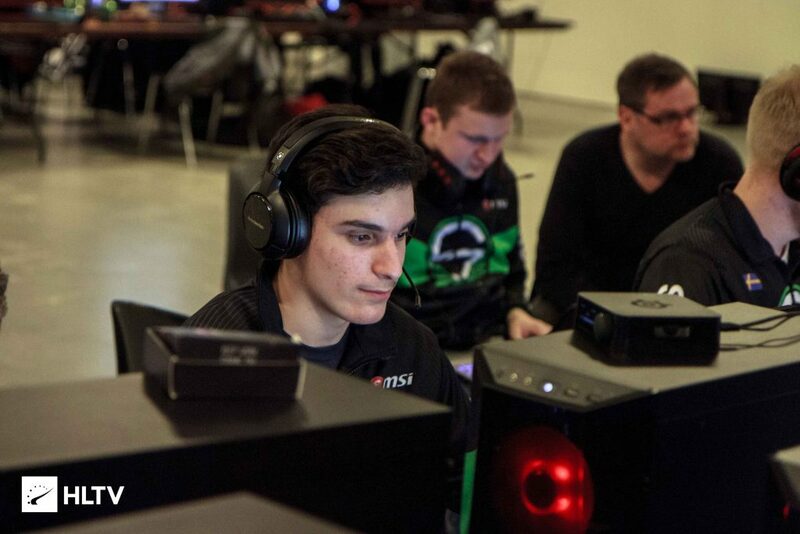 We have seen players as young as 15 years-old playing NA FPL with professional players. On the contrary we also have Silver Snipers, a Swedish team who range in age from 63 to 82. However, the future of CS:GO will be shaped by the young guns who are starting to carve out a name for themselves in the scene. Sam “s0m” Oh (born June 7, 2002) is a Korean-American Counter-Strike: Global Offensive player and streamer. S0m came into the limelight when he was first added to the compLexity stream team on the 21st of February 2018. Following that, s0m has played for multiple teams such as Old Guys Club and Swole Patrol. At the tender age of 16, s0m boasts an impact rating of 1.15 and and 0.75 Kills Per Round. S0m recently helped Swole Patrol to qualify for IEM Sydney, beating eUnited 3-0 in the grand-final. Yesterday, s0m was added to the Team Envy roster, alongside the likes of Bradley “ANDROID” Fodor, and Jacob “FugLy” Medina. Jason “neptune” Tran (born September 15, 2002) is an American Counter-Strike: Global Offensive player. 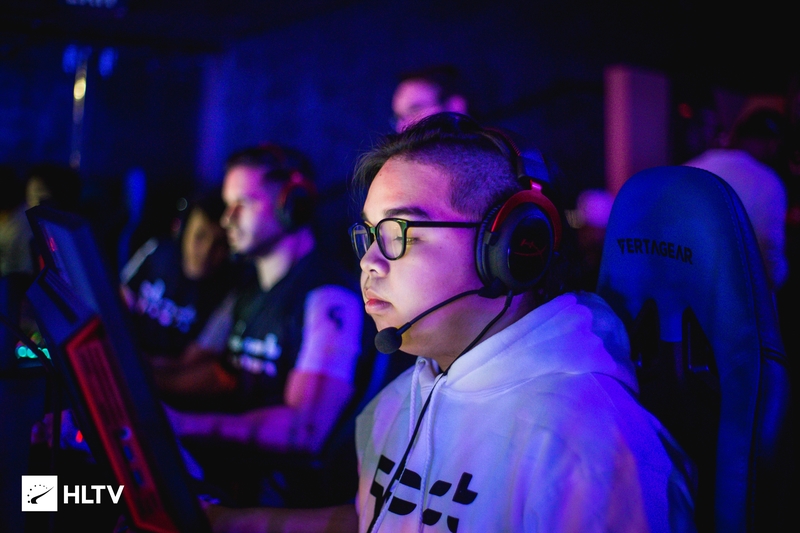 He joined Ghost Gaming as an entry fragger on the 25th of September for the second time as he was benched in 2017 after it was revealed that he was only 15 years-old and thus ineligible to play for the team which recently qualified for ESL Pro League Season 6. His HLTV rating stands at 0.93 and has 0.60 Kills Per Round. 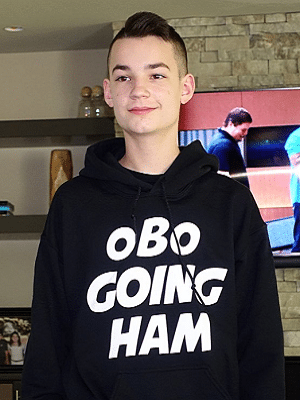 Owen “oBo” Schlatter (born June 26, 2003) is an American Counter-Strike: Global Offensive player. He has no professional background, but is well renowned for FPL streams and he has played with top North-American players on the platform. He is infamous for extremely flashy plays and will be a top gun in the professional CS:GO scene in the near future. 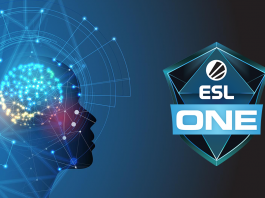 In the European region, four young guns have etched their name in the professional scene, namely, Plopski and Brollan and Sergej and x. At the age of 16. They are playing for the top rated teams in the Swedish and Finnish Scene. Nicolas “Plopski” Gonzalez Zamora (born May 14, 2002) is a Swedish-Spanish professional Counter-Strike: Global Offensive player. He is currently playing for x6tence Galaxy. In his lifetime, Plopski has a rating of 1.12 and has 0.71 Kills Per Round. 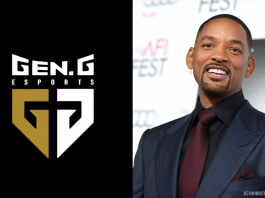 In his career with x6tence Galaxy, the team has stood first in Winners League – Season 1: Invite Division, beating BPro Gaming in the grand final. 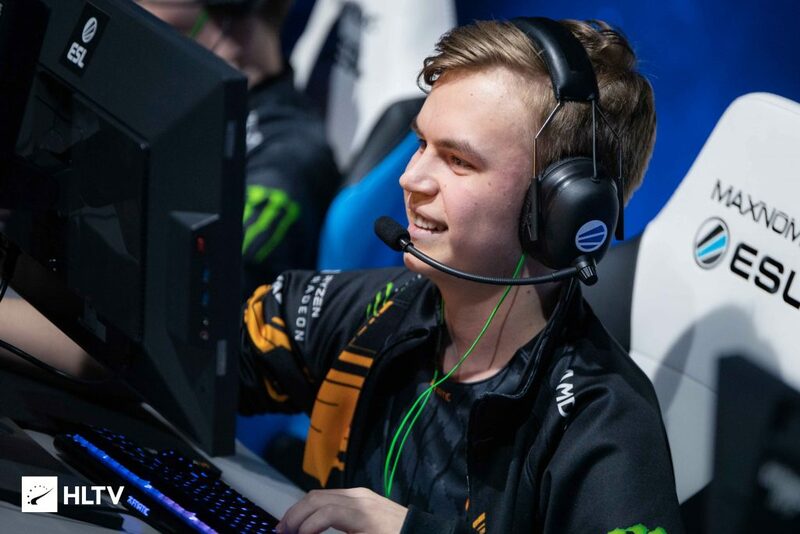 Ludvig “Brollan” Brolin is a Swedish Counter-Strike: Global Offensive player currently playing for Fnatic. Brollan is one of the youngest players to play for a professional team, signing with GODSENT when he was only 15 years old. On October 17th he signed with Fnatic. His HLTV rating stands at 1.15 and has 0.74 Kills Per Round. In his career with Fnatic, the team stood first in the PLG Grand Slam 2018. 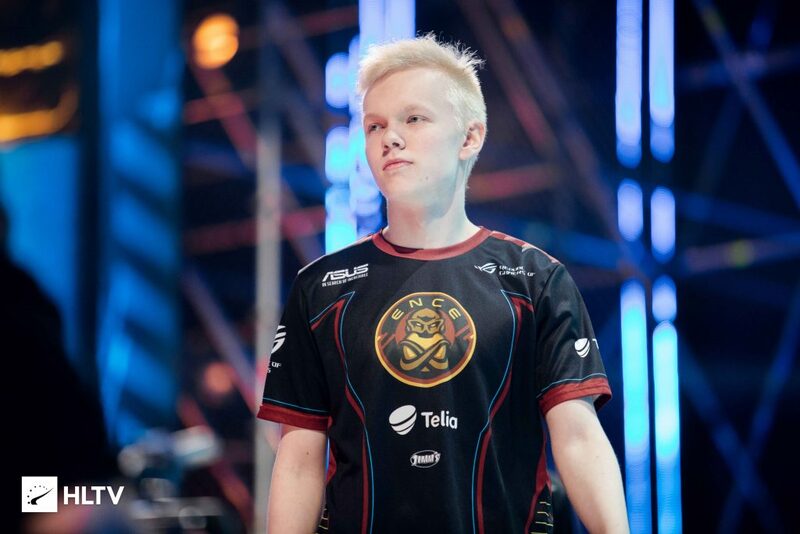 Jere “sergej” Salo (born March 1, 2002) is a Finnish Counter-Strike: Global Offensive player, who is currently playing for ENCE as a rifler. Sergej has achieved the heights of achievements at the tender age of 17. 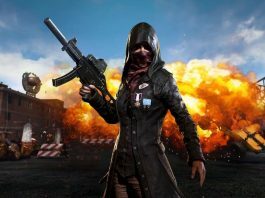 He has won multiple tournaments under the roster and recently stood second in the finals IEM Katowice 2019. 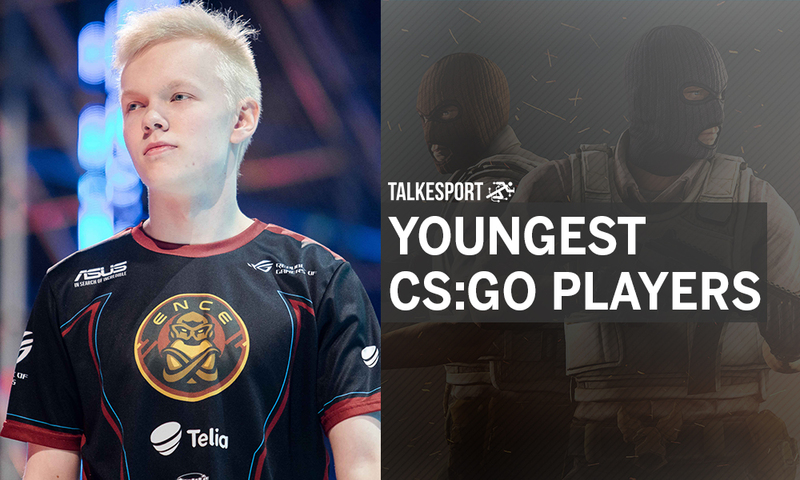 He was the MVP at StarSeries & i-League CS:GO Season 6, making him the youngest player ever to win an HLTV MVP award, as he was 16 years and 231. 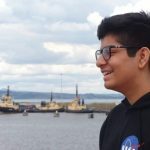 He also became the youngest person to reach a Major Grand Final, at the age of 17 years and 1 day at IEM Katowice 2019. 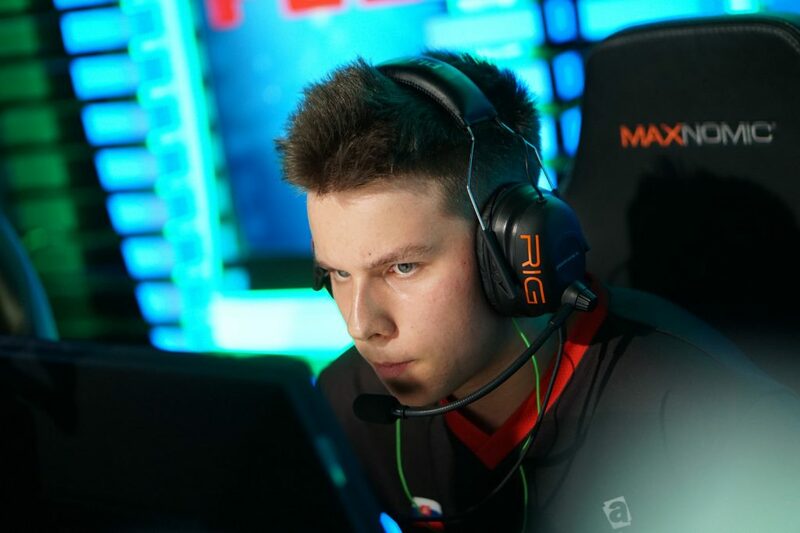 David “frozen” Čerňanský (born July 18, 2002) is a Slovakian professional Counter-Strike: Global Offensive player, who currently plays for mousesports as an entry fragger. Frozen was first spotted by players in 2017 and made his big debut by playing for team No-Chance. After that, he was picked up by Mouz following their horrible run at the Minor. At the age of 16, he averages a rating of 1.17 and 0.81 kills per round. In 2017 and 2018, he was named the breakout player of the year by Magisk and Guardian respectively. 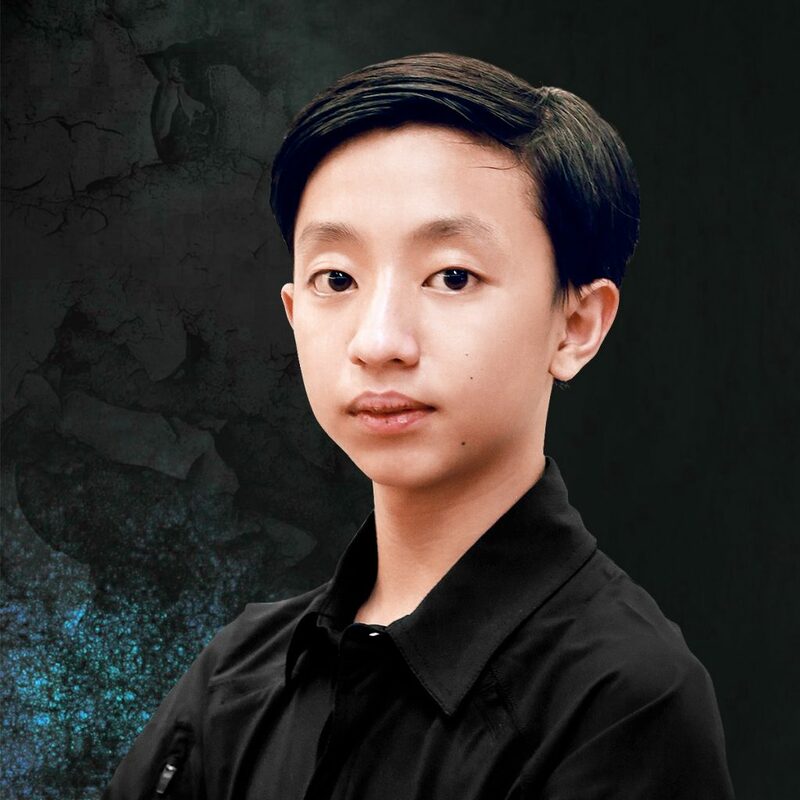 Jason ‘f0rsakeN’ Susanto is a professional Indonesian player who currently plays for BOOM in the SEA region. 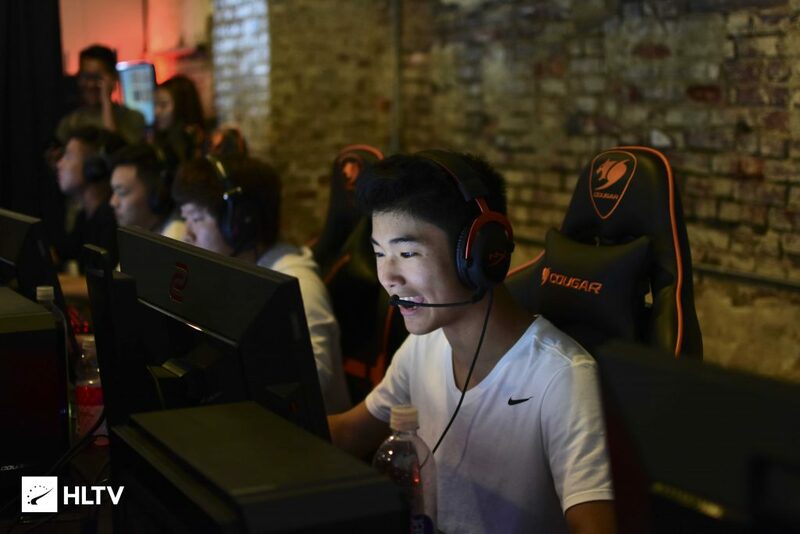 He is the brother of Kevin “xccurate” Susanto who plays for team TyLoo. At the tender age of 14, f0rsakeN boasts a rating of 1.35 and has 0.82 Kills Per Round. f0sakeN is making waves in the SEA region. He plays in the APL and on SoStronk. He has been crowned as the player of the month multiple times by SoStronk.